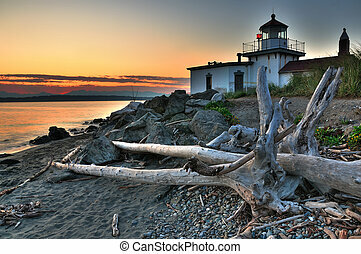 Bright orange sunrise puget sound point no point lighthouse. 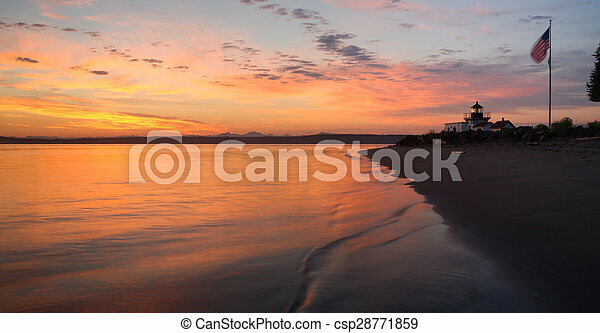 The united states flag waves in the early morning on puget sound. 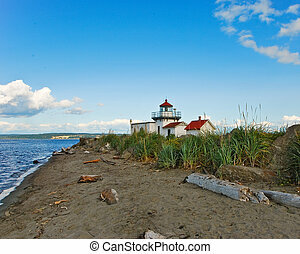 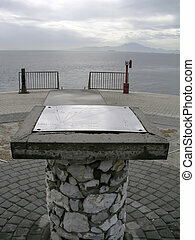 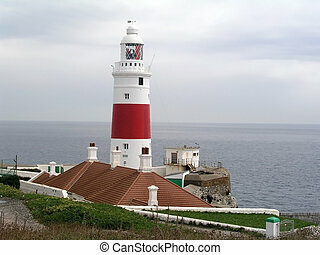 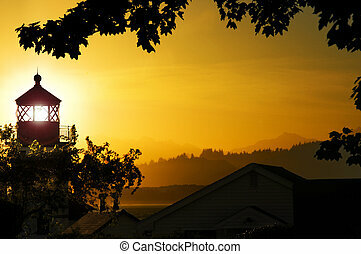 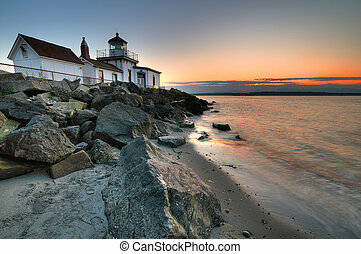 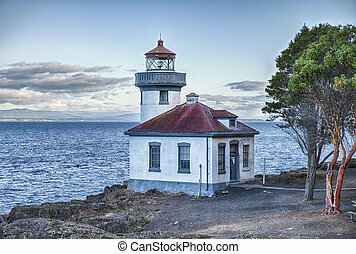 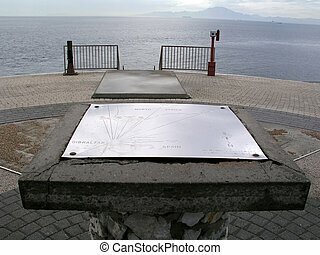 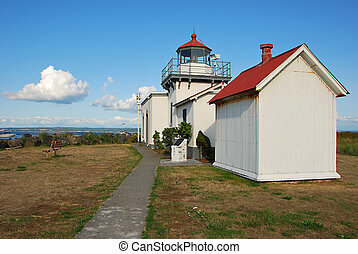 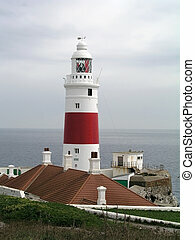 Located in Hansville, Washington the Point no Point Lighthouse helps guide ships through Puget Sound. 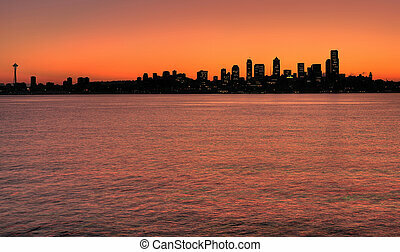 The bright orange colors of dawn illuminate a view of Mt. 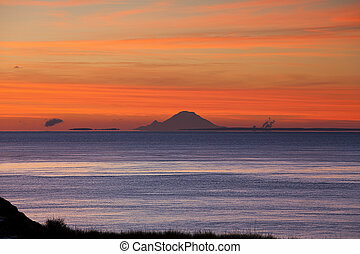 Rainier from San Juan Island over the waters of Puget Sound as viewed from over 120 miles away.